Similar to shopping for the perfect pair of jeans and the swimsuit that fits just right, shopping for the right bra that fits flawlessly doesn't exactly spell fun. It can be quite challenging, too. 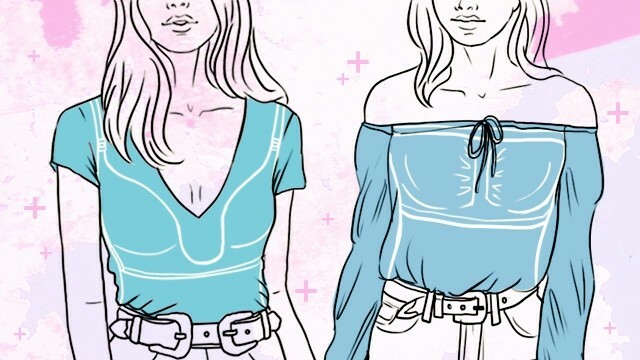 In fact, it's not surprising that a lot of girls end up wearing a bra that doesn't fit them well, which can make even the most on-point OOTD look totally unflattering. To make sure your outfits always look A+ and you're getting the proper support your body needs, we're taking the guesswork out of your bra shopping with this nifty cheat sheet. What other fashion questions do you have?